This is a thing we've been working on lately. 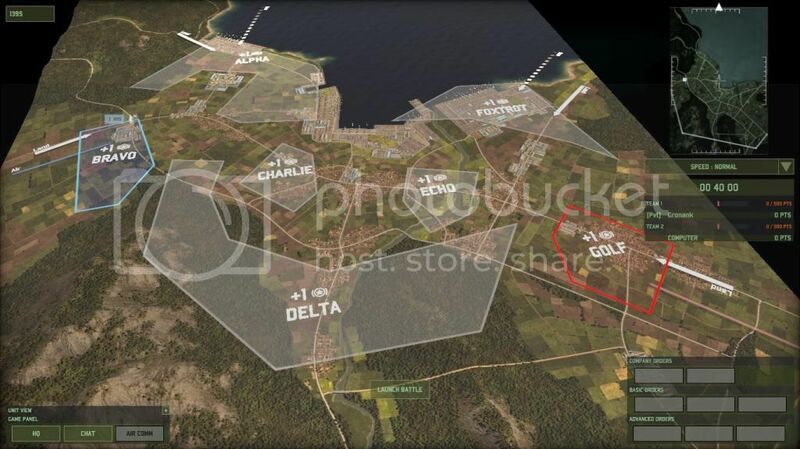 It is an add on feature to enokha's modding tool and when it is ready, it will allow the user to change the location and shapes of zones, spawns and edit starting zones and original placements for FOBs and CVs. Currently, the changes to zones are only cosmetic, the game will not mechanically recognise them. The switching of spawns and starting zones are functional, though. That sounds awesome! What can I do to help? Well, there is something. In order for the editor to be useful, it needs to have background images of the maps; in order for it to be pretty, those images needs to be at a reasonable resolution. There exist such images, but they're not entirely easy to get. This is where we can use some help. A folder named lowdef.tmst_chunk_pc_export appears next to the exe. This contains over 100 images of dds type. These are three tiers of ground textures used in the game and can be open with certain image editing tools, I recomend Paint.NET. 8. The work consists of finding finding the highest tier of images (i.e, the most zoomed out) and piecing them together into a png. These images are 1 in 21, so there will be a lot of looking. No pattern has been found as of yet. You know you've done it right if there is no white stripes in the image. The format of these pieced together images of a _XxY_mapname is X*512 times Y*512. 9. upload the image to a image hosting site of your choice and link it in the spread sheet. Last edited by Gronank on Wed 18 Jun 2014 14:12, edited 1 time in total. The thing is, piecing the map images together is quite some work, and we're working with all the spare time we have on such new amazing features! So help us making this thing possible and contribute! If there are any more questions or problems, let us know! Will try doing one, if it successful will put it on the excel thing and give a link then try some more. I have no idea what to say, - this changes everything! Awesome! Keep up the good work guys! I will see if I find the time to help you with the pictures. Gronank wrote: This is a thing we've been working on lately. You really need this the puzzling way? Can it be provided another way? As an example for the marine maps, you'll get the water brown with the puzzle. If I can provide you rectified map do you think you can do something with? I can do it without the zones on it and with a better homography. I fear that that would be impractical. 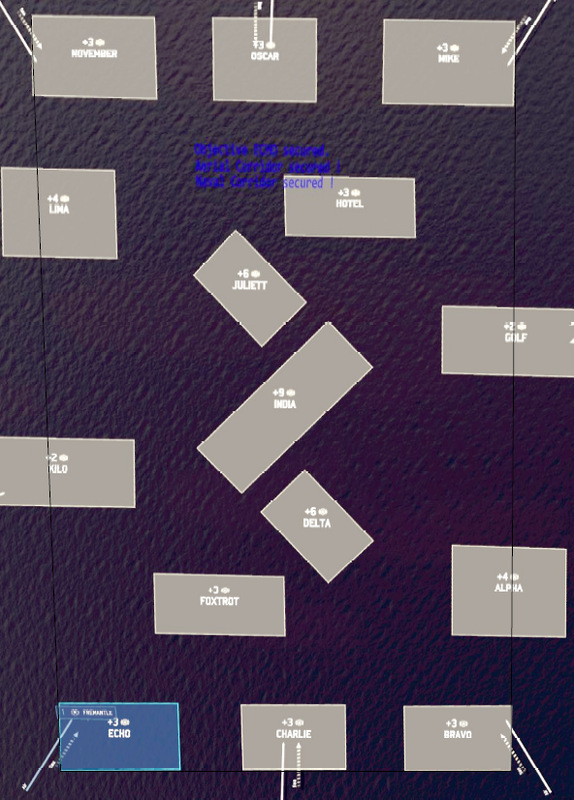 You see, everything in the game operates on a fixed coordinate system, including the textures and the zones. This means that there is a simple scalar relationship between a pixel on the texture and the corresponding point for the zones. 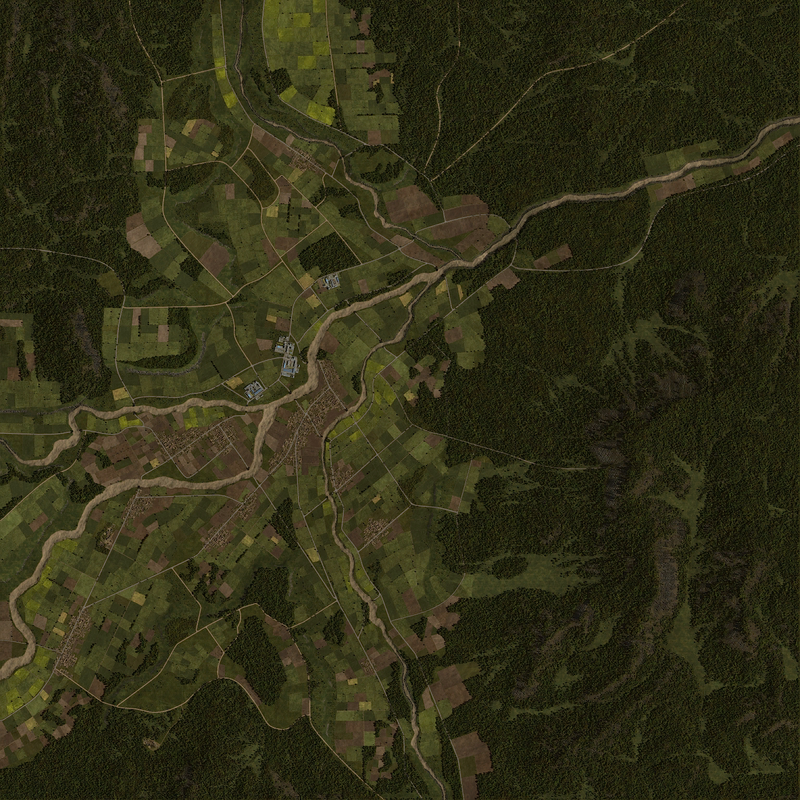 Using other images besides the textures means the extra work of finding the exact zoom level, position of the image and together with the resolution, work out the correct mapping from pixel to in-game coordinate system. But if anyone is willing of painting the underwater bits of the texture maps in a nice water colour, we'll gladly accept your help. Gronank wrote: The format of these pieced together images of a _XxY_mapname is X*512 times Y*512. You sure about this? I did _2x3_Esashi_v11, and the format I got was 1536x1536. Not at all, it just seemed like a useful convention for naming maps.